Did you send your year-end gift to the correct address? If not, it may not get to us in time. Have you not received your latest magazine, MANIPULATION? Please read more at the bottom of this email! It can start slowly, even sweetly — or begin with brutal force. It is artfully executed but always twisted and never for the benefit of those who are seduced. The best manipulators twist their victims’ vulnerabilities and make them believe it’s their choice — while others make it clear that they have no choice at all. The experiences shared within our new issue of The American Feminist — and the tactics of manipulators — may feel extreme to those of us who haven’t walked in their shoes. So let me begin with thanks to all who shared really tough truths to our outstanding writers — and a warning to sensitive readers. This issue contains stories about those in “adult” entertainment, those who have worked in abortion clinics as well as clients coerced into abortions, and an international story of interpersonal violence. But it happens every day to women, teens, and girls in many forms. In addition, we analyze Planned Parenthood’s internal training for abortion workers — as well as laws to protect women from coerced abortions. Some don’t make it, and we remember one young woman who died on her son’s first birthday. To every woman we say, don’t allow yourself to be their prey. There is hope, there is healing, and you will find no judgment here — only support. And ultimately, when you find the path back, you will find joy — perhaps by helping someone else who now walks on your former path. Thank you for helping us to identify, illuminate, and ultimately protect potential victims from manipulation in its many forms. Let us be the light helping to identify and ultimately protect them from manipulation in its many forms. PS: Old or new donor envelopes with the DEPT 0641, Washington D.C. is correct. It still goes to our secure lockbox! or be applicable for corporate gifts! Please contact us if you have a concern. Thank you again for making 2016 a year closer to making abortion unthinkable for the most vulnerable. 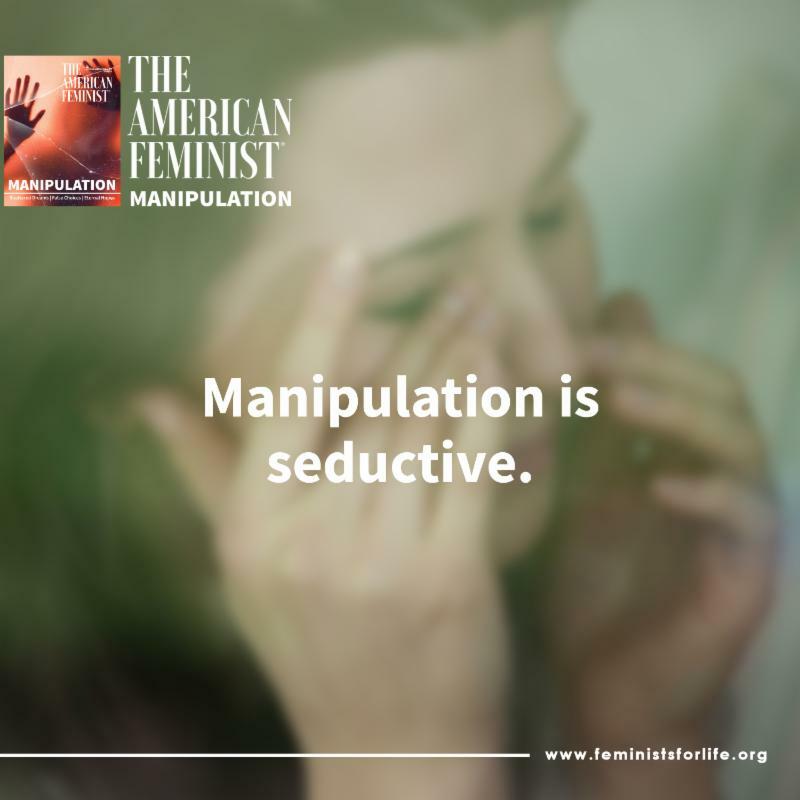 PPS: If you did not get your copy of MANIPULATION, please check with us on your member/donor status. Thank you.